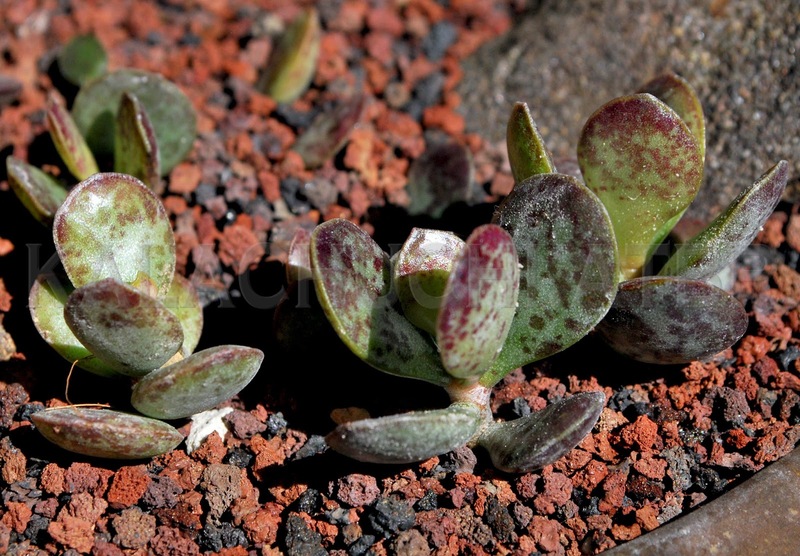 These are tiny, clumping leaf succulents, usally slow-growing and just generally gorgeous. The genus is a bit bewildering, with the species usually having several scientific names. But at present, there are 28 recognized species, mostly from South Africa, as well as natural hybrids. Supposedly, they are easy to grow as long as they are in free-draining gritty substrate. Like haworthias, they are compact growers and do not need unreasonable amounts of space, especially since you will have to keep them indoors in the winter. Also like haworthias, they do well in part shade. They are easily propagated from leaves, much like jades and echevarias although it is supposed to be difficult to grow large specimens. This species is not actually included in the SANBI species list. The nursery that I bought this from identified it as A. marianiae, herrei form. 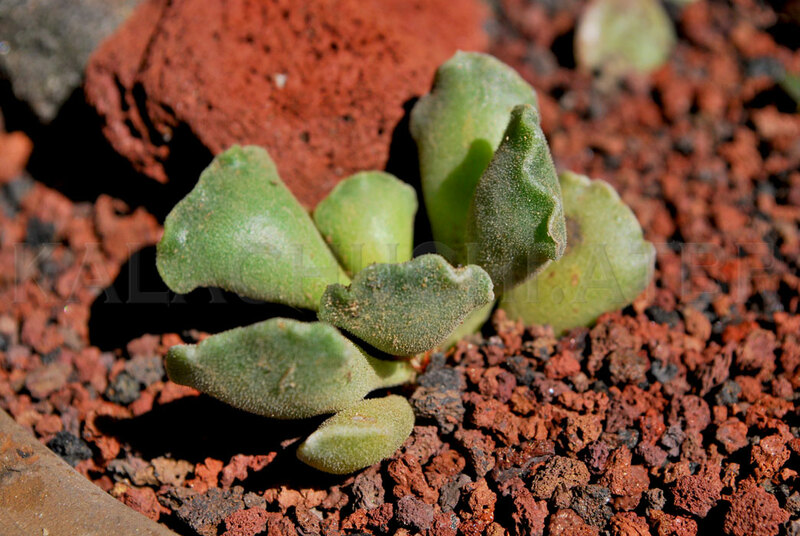 However, all species under the genera Adromischus are classified by South African authorities as LC or rare anyway. Read below for further explanation. A. cristatus growing in Zone 14. All these plants are classified by SANBI as LC (Least Concern) but only because the taxon was not selected for derailed assessment in any one of four screening processes for highlighting potential taxa of conservation. So they were given an automated status of Least Concern. It does not mean they are not threatened or vulnerable. I think it's a the worst possible label to automatically attach to a population you essentially know little about, but that is how it is done, apparently. SANBI said the Threatened Species Programme is currently systematically completing full assessments for all taxa with an automated status. 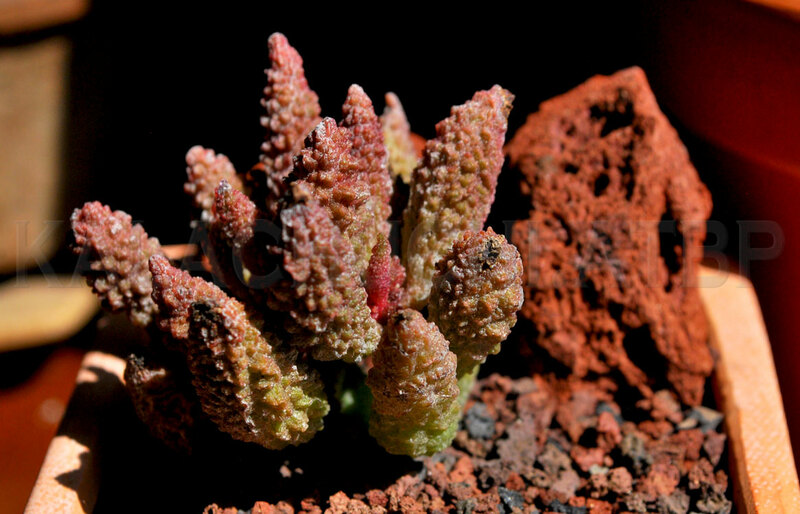 In any case, these plants are easy to find in nurseries specializing in succulent plants. 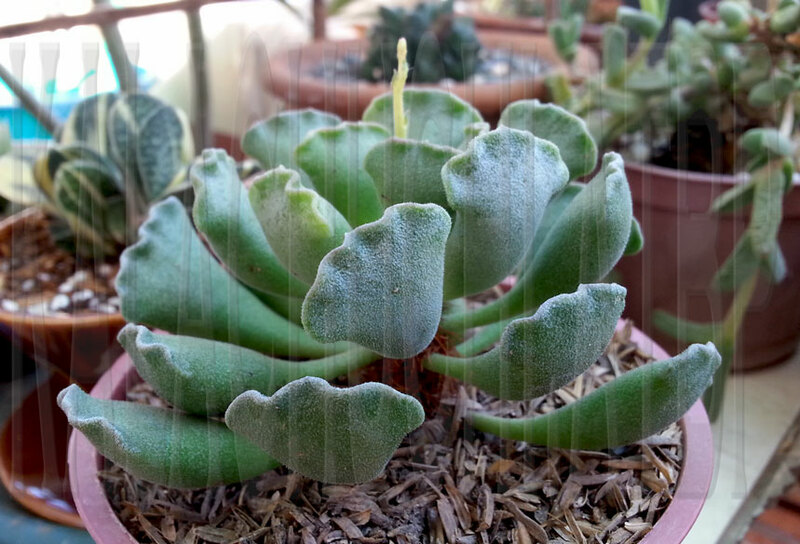 They are more or less easy to propagate from leaves and cuttings. Make sure you get rooted offsets or seedlings.